What is the most dangerous creature in the galaxy? Why did Curiosity the Giant never stay out of trouble? Wouldn’t you be excited to have a penfriend from another planet? How would you survive if, like Golbo the spider, you got sucked into a vacuum cleaner? Would you be clever enough to outwit demons hiding in the desert? 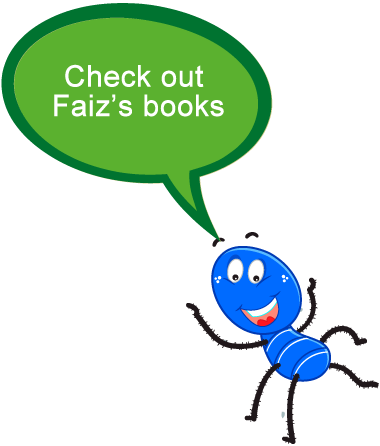 If you want the answers to all these questions and more, check out Faiz’ exciting stories!